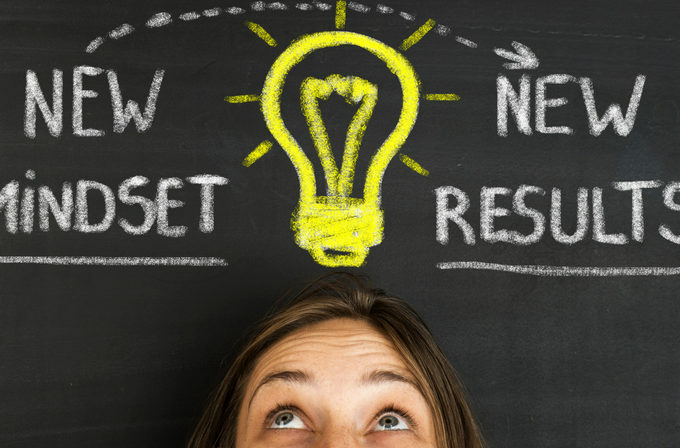 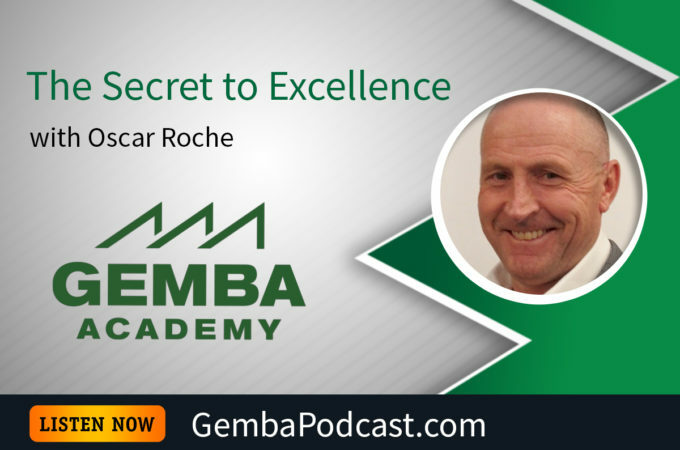 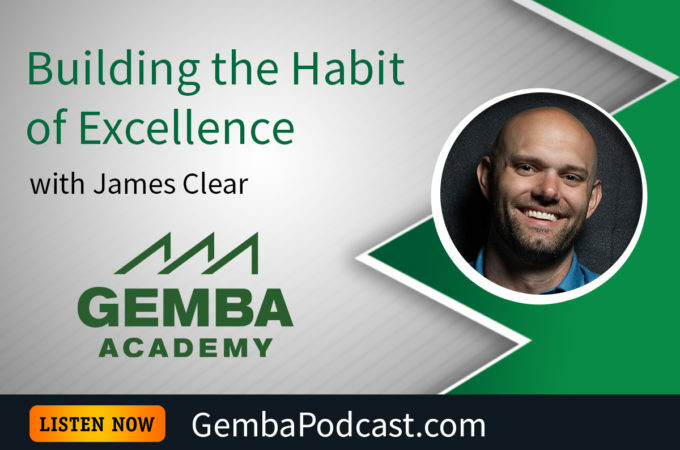 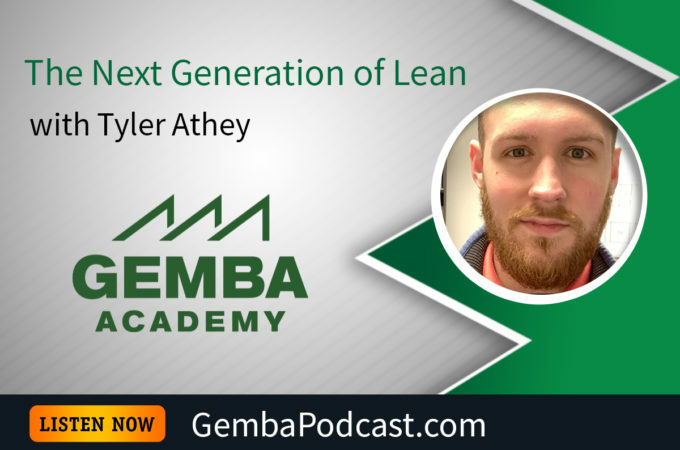 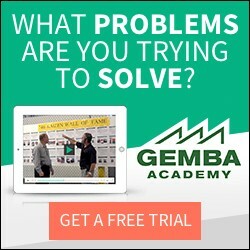 Gemba Academy – Improvement Learning, Improved. 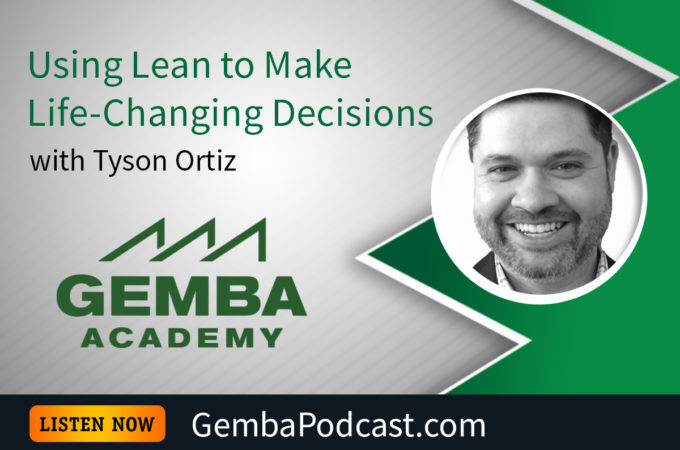 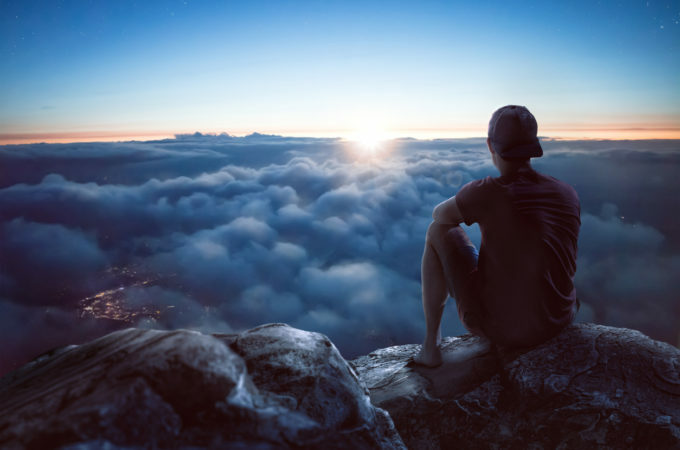 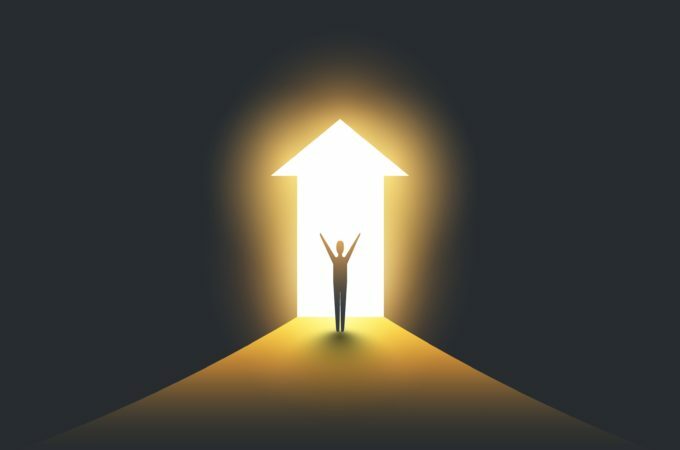 In the lean way of thinking, the value we deliver to the customer increases in proportion to effort when we connect processes and keep the activities moving along smoothly. 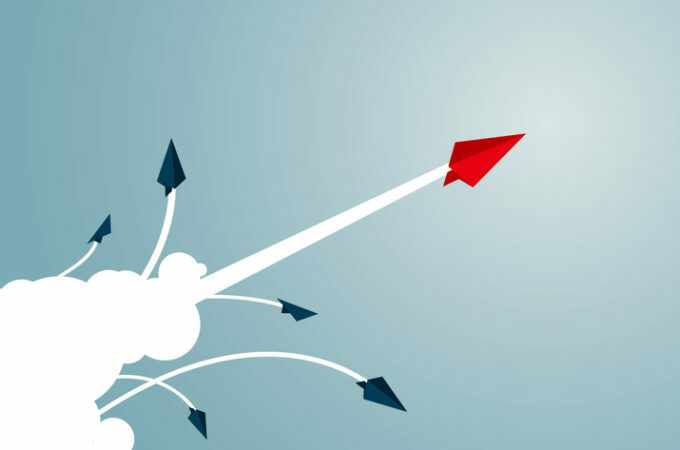 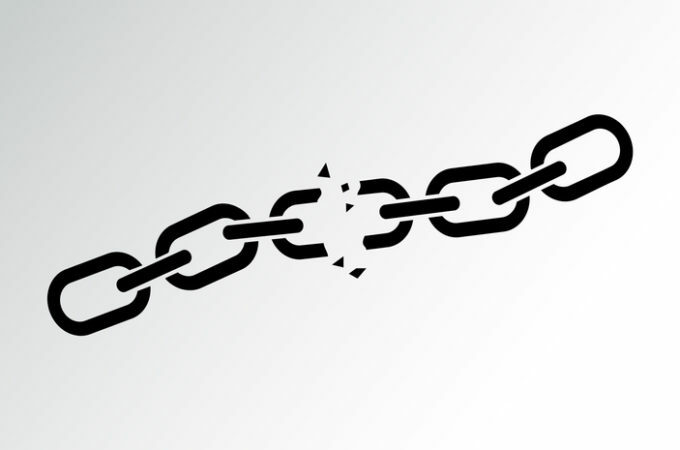 Instead, Harvard Business School professor Thales Teixeira writes that “decoupling” is what has helped many startups succeed by disrupting established businesses.